My first job out of college landed me at Random House Inc. in NYC as a book designer. I have been designing books both in-house and as a freelance for over 13 years. Holy Moses! Grand Central Books, Flatiron Books, Quarto Publishing, Ten Speed Press, and Timber Press. During my time at BuzzFeed, the staff grew from 30 employees to over 150. In that time, I was responsible for a wide array of design work; from sponsored posts, branded homepage takeovers, and vertical redesigns to authoring and designing editorial posts, infographics, and special web features. I collaborated with editors and writers to create graphics and photo manipulations and served as office photographer for press photos and office shenanigan documentation. I designed all BuzzFeed collateral, including swag, business cards, press passes, and wall graphics for the new Flatiron office. 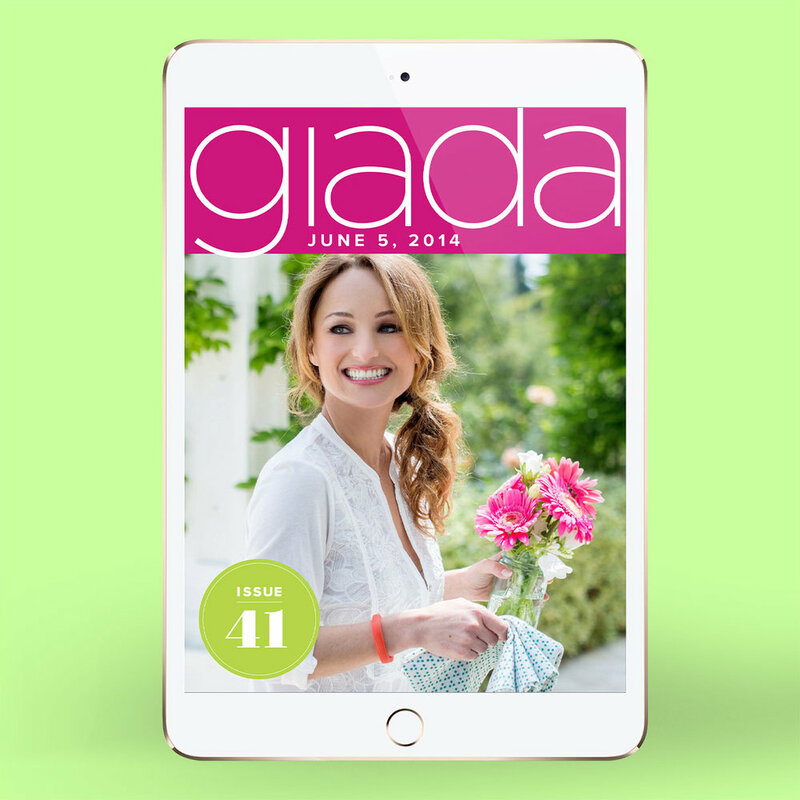 Giada is a digital weekly magazine featuring original content from celebrity chef and #girlboss Giada De Laurentiis; including recipes and tips on wellness, style, and family. American Dreamers is for those who believe in brighter futures. Gathering the optimists, mavericks, and mad inventors who believe we can create a better world, American Dreamers is a guidebook for optimism and an art book for inspiration. Featuring dreams from: Arianna Huffington, Stan Lee, Jamie Hyneman and Adam Savage, John Hockenberry, Kurt Andersen, Yul Kwon, Cindy Gallop, Aaron Koblin, Chris Anderson, and more. 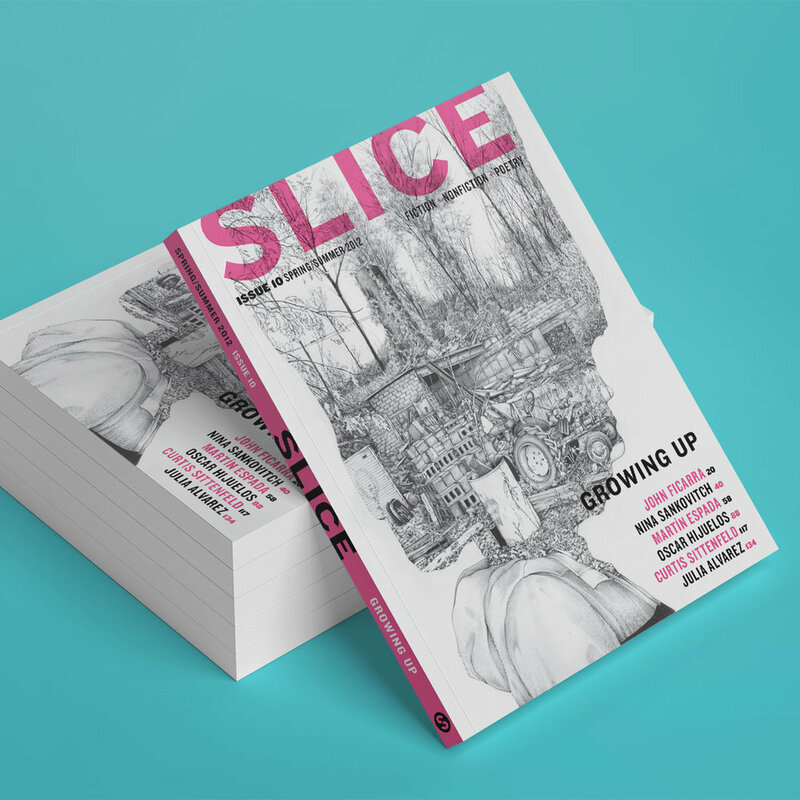 Slice is a New York-based literary nonprofit launched in 2007 by book editors Maria Gagliano and Celia Johnson and has since garnered rave reviews from some of today’s leading authors, editors, and agents. At the core, Slice aims to bridge the gap between emerging writers and the publishing world and, in the process, to spark conversations you might not otherwise hear.